We have a numbers of sports and games competitions throughout the year and are always looking for new players. We have a pool table and several Dart boards, as well as BT Sports on either of our 50" TVs or on our 100" Screen with Surround Sound. 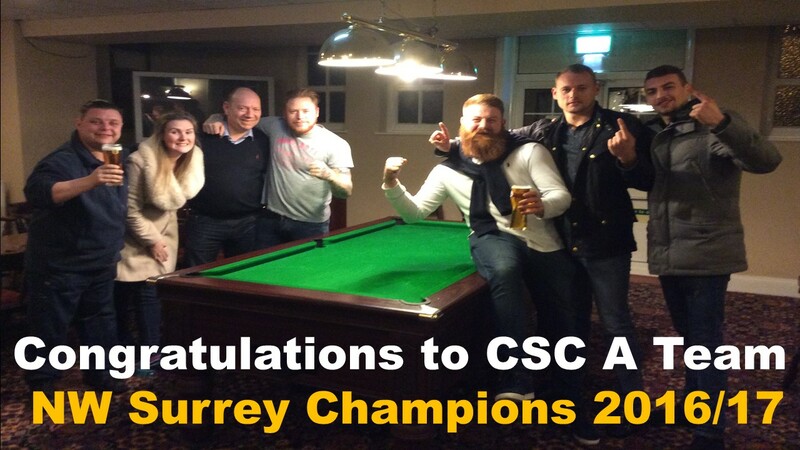 Following an amazing first Season our Pool Team have been put up a league. They meet each Monday night, playing matches at the Club and local area. We have two teams playing in the Winter League each year. Home match every Wednesday.